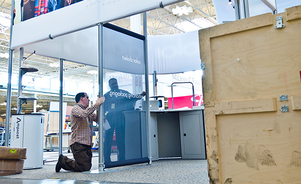 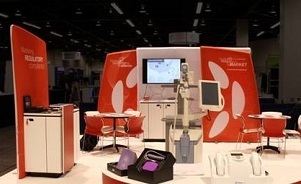 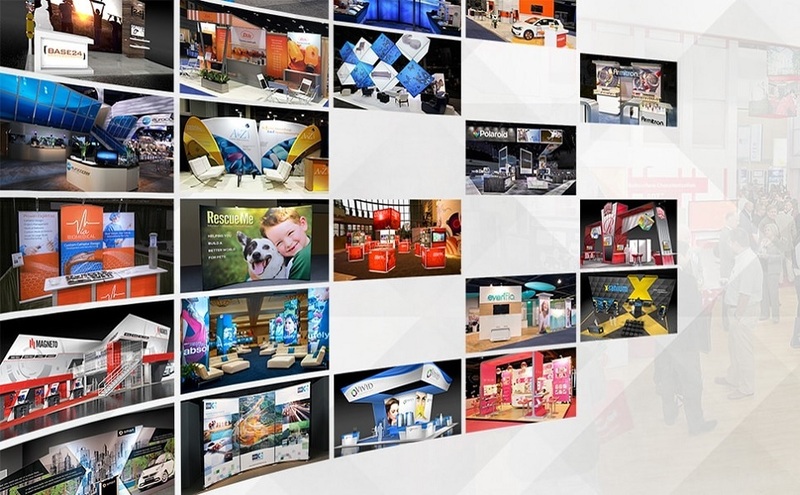 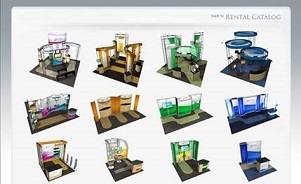 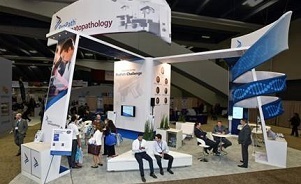 Skyline San Diego is your local source for creative, high-quality trade show displays and exhibits of all sizes and budgets. 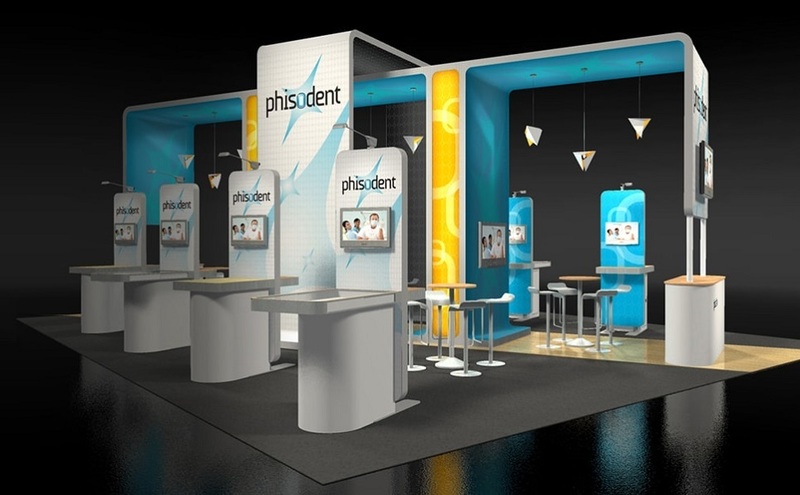 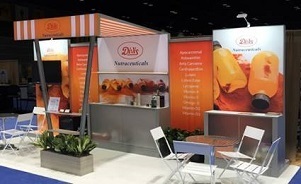 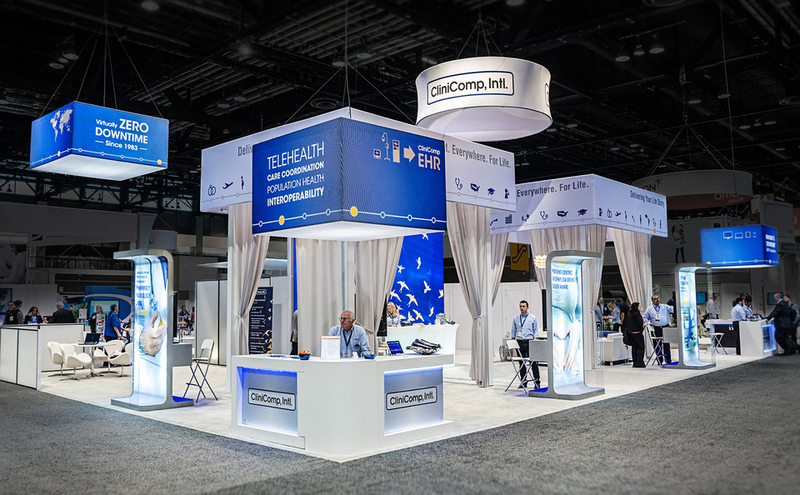 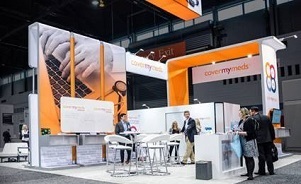 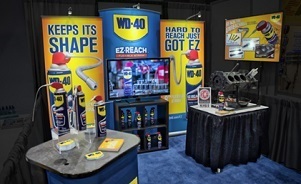 We have decades of experience and an expert team focused on helping you build your brand, generate leads, and strengthen key business relationships via trade shows and events. 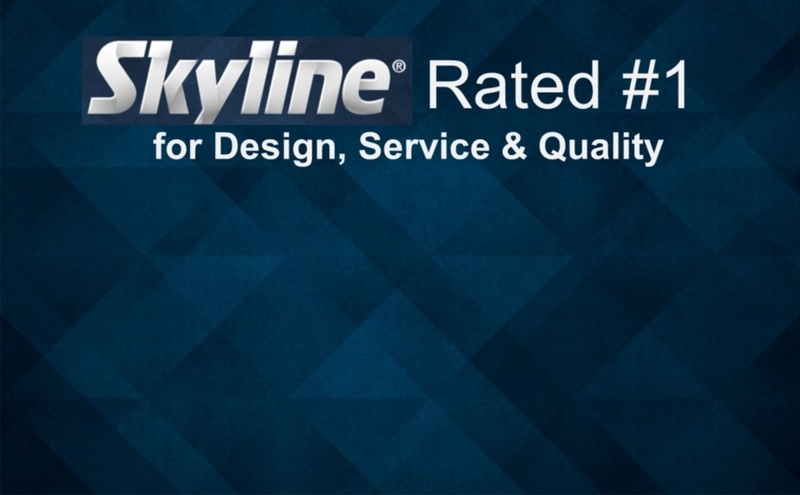 Plus, we are part of the dedicated Skyline network of over 1,500 team members in 130 locations in over 30 countries, giving you unmatched support to back you up wherever you exhibit.